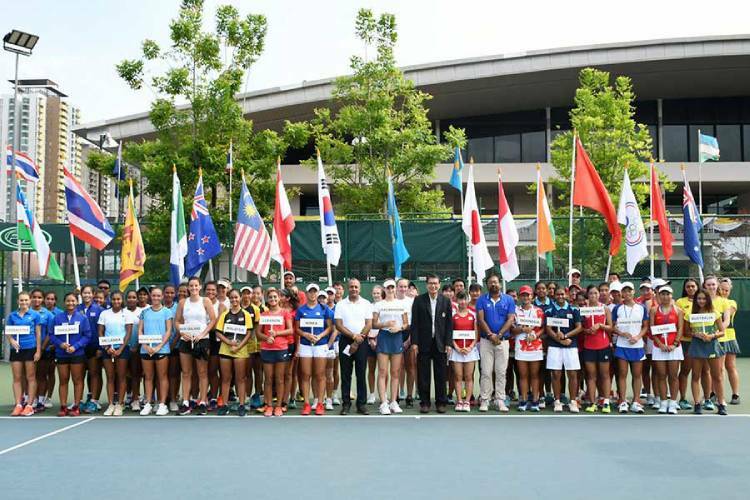 The last of the final qualifiers of the Junior Fed Cup 2019 was concluded today (20th April) in Bangkok, Thailand. After a thrilling contest for the 11th-12th places, India got the better of Sri Lanka, but the latter found safe footing in the final qualifiers for the year 2020. 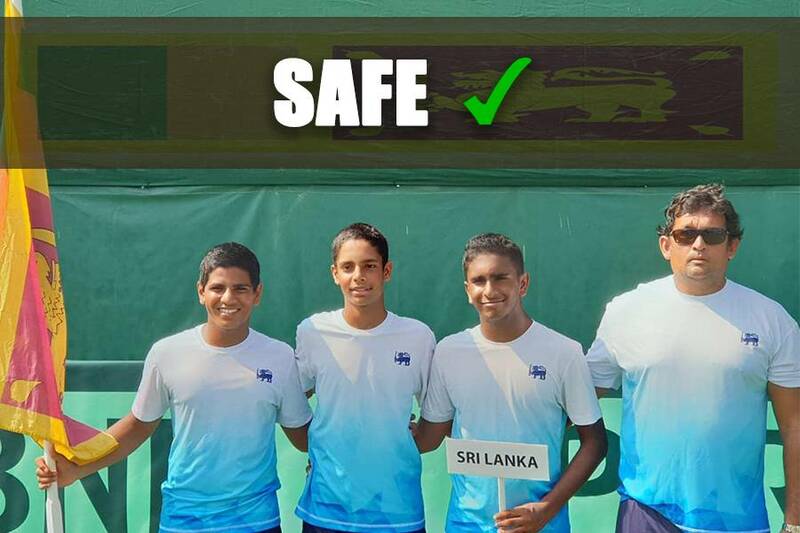 The Under 16 Girls’ National Tennis Team of Sri Lanka was in contention in the final qualifying rounds of the Fed Cup Asia/Oceania Tennis Championship. The competition commenced on the 15th of April in Bangkok, Thailand and concluded today after 7 days of fierce competition. The Sri Lankan team comprises of Anjalika Kurera, Neyara Weerawanse and Oneli Perera and is coached by Tharaka Sandaruwan from Negombo. Sri Lanka who won 2 of their 5 ties in the competition and fought well to hold on to their spot in the final qualifying round for another year. Today, on the final day of the tournament, Sri Lanka were drawn against India for the 11th – 12th place contest, where after a tight 1st singles, Sri Lanka had to settle with 12th place. Sri Lankan front runner, Anjalika Kurera was ruled out of contention today carrying a wrist injury on her right hand from the previous day. Keeping her as a last resort, coach Tharaka put in Oneli Perera of St. Bridget’s Convent for her maiden singles rubber so far in the tournament with Neyara Weerawanse manning her usual 1st singles rubber. After winning their first round of the play-offs against Lebanon 2 – 1 yesterday, Sri Lanka faced off against a strong New Zealand outfit, earlier this morning. Best performer for the side so far, Anjalika Kurera was injured during the warm-ups but rallied to play the opening singles for her team. However, she had to call it quits, one set down and early into the 2nd set with the injury growing in her wrist. She will most likely miss the 11th and 12th play-offs which will be the final set of matches for the girls in Thailand, if the pain is consistent. Neyara Weerawanse also suffered a loss in the 1st singles, thereby handing the tie to New Zealand, officially; The doubles was not played. In their opening fixture of the 08-16th play-offs, Sri Lanka took on Lebanon today in Nonthaburi, Thailand. Once again it was the mighty singles duo who sailed Sri Lanka to victory, winning their matches with little resistance. The girls wrapped up their second day in the competition with a 3-0 thrashing, handed to them by the Republic of Korea. Team Sri Lanka suffered a close defeat against Kazakhstan in their opening match day and played their final group stage encounter against Uzbekistan, where they secured their maiden win in the tournament. The Girls’ managed to grab onto their first win in the tournament by winning both the singles rubbers. 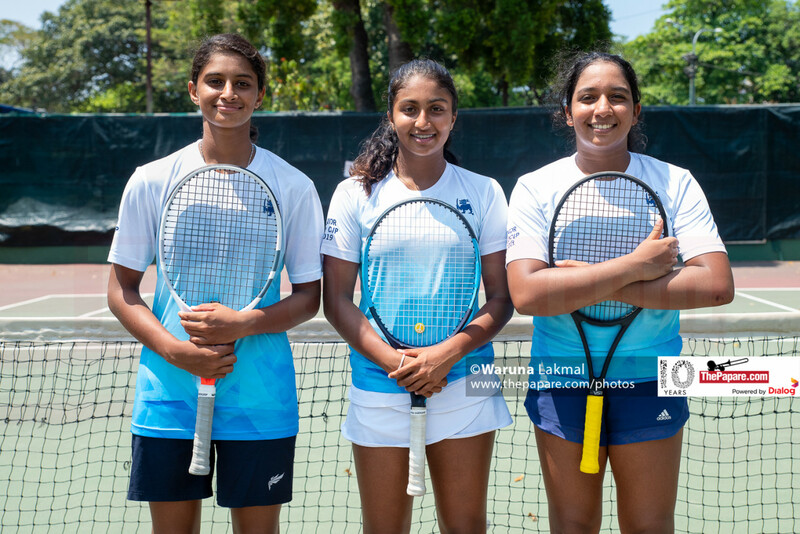 Star player, Anjalika Kurera delivered once again with her second victory at this year’s competition and 1st singles player Neyara Weerawanse sealed the deal for the Lankan bench winning the remaining singles. 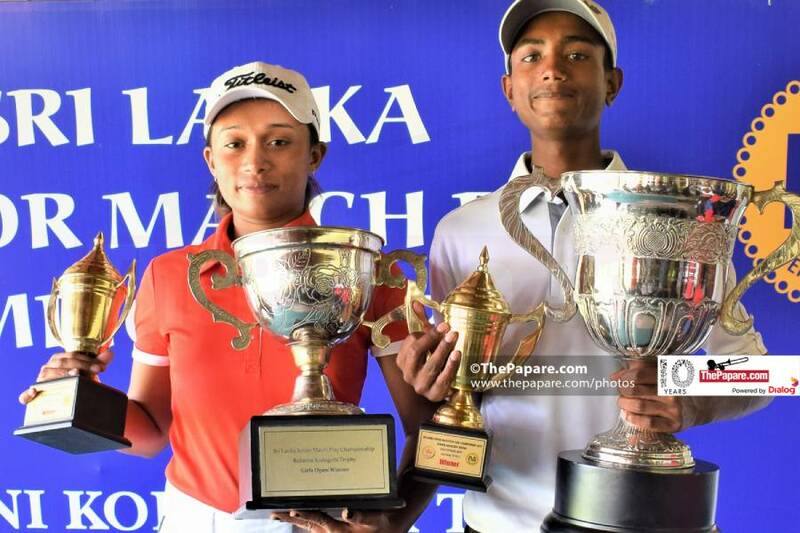 2018 SSC Women’s Open champion and National Women’s runner-up, Anjalika Kurera of Ave Maria Convent brought Sri Lanka their only win in the tie. The deciding doubles was a neck-n-neck battle but in the end, the Kazakhs’ pulled through with a mere 4-point win to take their first win the tournament. Pooled in with Kazakhstan, Korea and Uzbekistan, Sri Lanka faced their 2nd tie in Group D against Korea. The playing order in the Sri Lankan bench remained the same from day 1 with Anjalika and Neyara manning the singles and later pairing up for the doubles. 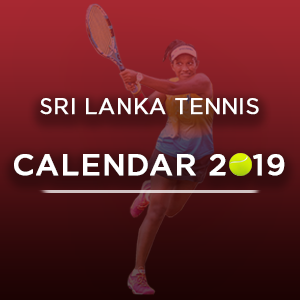 The only match winner for Sri Lanka yet, Anjalika Kurera was in a close two-setter in the opening singles but as luck would have it, eventually admitted defeat after 2 hours on court. Out of the 4 Junior tours for the year, World Juniors Girls & Boys, Junior Fed Cup and the Junior Davis Cup, the 2019 Junior Fed Cup team have delivered the best results. Their 12th place finish trumps that of the Junior Davis Cup Team who finished 14th, barely scraping through to remain in the final qualifying pool for the year 2020. The Under 14 World Juniors teams were not fortunate enough to hold on to their positions and were demoted back to the pre-qualifiers for 2020.